Avicii's New Album "TIM" is being released in June! Avicii's family are releasing a new album of original songs by the musician a year after his death. 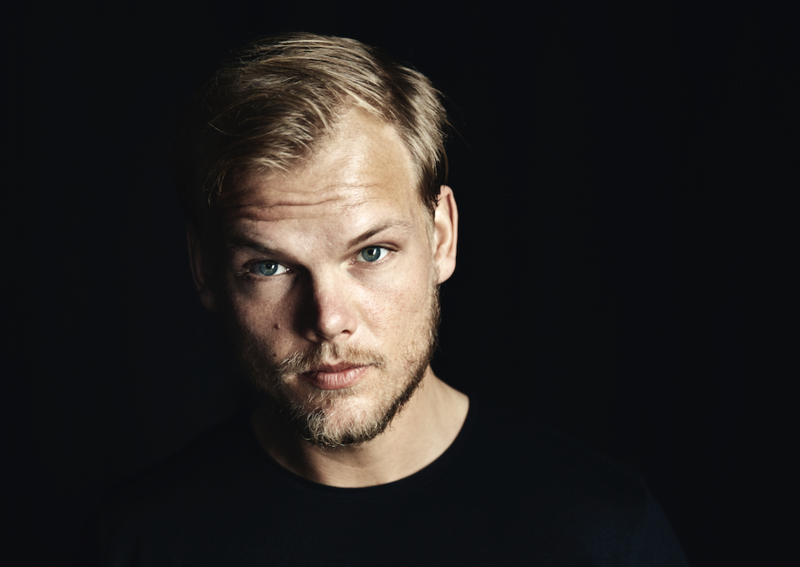 This month marks the 1 year anniversary of Avicii's Death back in April 2018. His family has recently announced that they will be releasing his new album "TIM" on the 6th of June, 2019. The leadup from the 2015's singles "Stories" will be preceded by the Artist's new single "SOS" set to drop on the 10th of April, 2019. When Tim Bergling passed away on the 20th of April, 2018, he was close to finishing his new album. He left behind a collection of pretty much-finished songs along with; notes, emails, and texts relating to the music. The songwriters working close with Tim have proceeded on with his new album to continue to get as close to his vision as possible. I'm gonna cry listening to this, I miss this dude so much.